HSAs give employees a way to pay for current and future medical expenses, and every dollar they save in their HSA saves your clients money on payroll taxes. Everyone wants to spend less on health care, but many employees don’t realize that an HDHP plan with an HSA might be the best deal they can get. Some people get scared off by an HDHP’s big deductible, some are accustomed to FSAs, and some just think an HSA seems too complicated. But using an HSA to pay for health expenses can save your clients’ employees an additional 20 percent on average compared to paying out of their pocket. 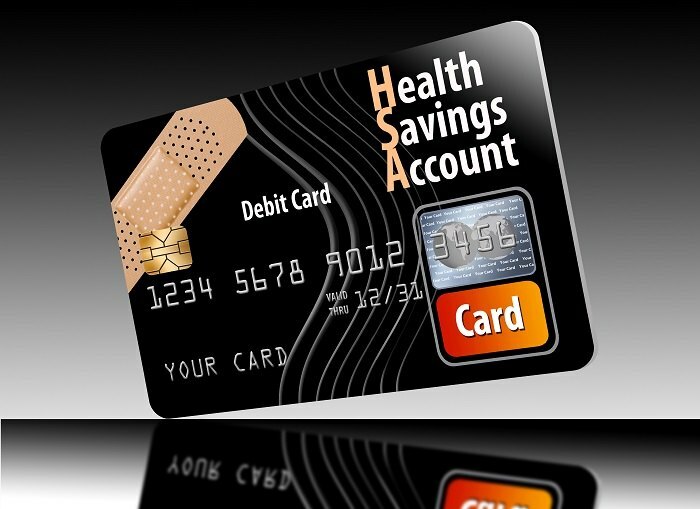 HSAs give them a way to pay for current and future medical expenses, and every dollar they save in their HSA saves your clients money on payroll taxes.